On 21st of March, Luke Hellebronth shared about song writing at the Worship Central Conference held at Alpha Hub, Lot 10, Bukit Bintang. You only need to take a quick look through Scripture to see how important creativity is! 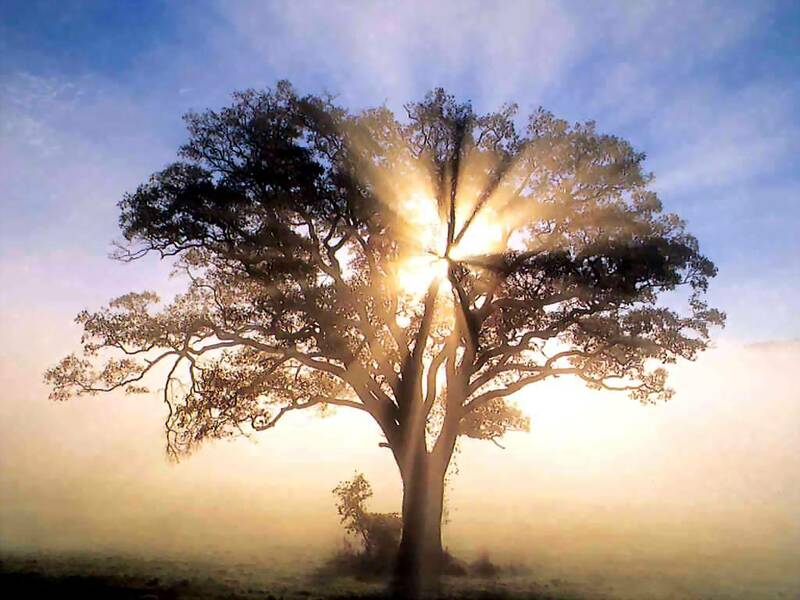 In Genesis 1, the first thing God did is to ask man to wrap his words around God’s creation. At the sound of His Voice, creation was spoken into being — the great expanse of water and sky, ocean and land, vegetation, lights in the sky separating day and night, the seasons, living creatures of every form, and finally humankind, made in God’s own image, created to create. Later on in 2 Chronicles 2:5, we read about Solomon and the many different craftsmen building the temple for God. Also, the Psalms provide an insight into the creativity God has placed inside us. Great artists, designers, wordsmiths, and songwriters are prepared to explore, to inquire, to wonder, and to question… to devote themselves to the process of creativity. Reuben Morgan from Hillsong Worship describes song writing as a discipline. He would spend the best two hours of his day to writing songs – his sweet spot. 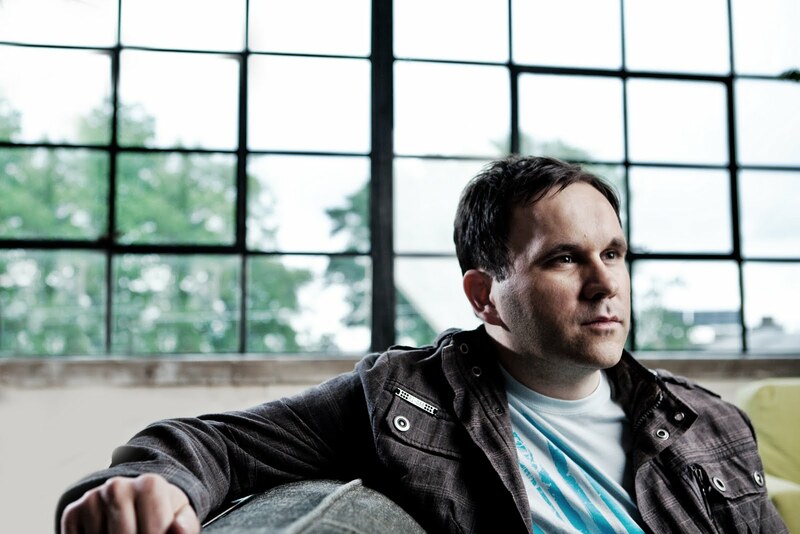 Indeed, Matt Redman would also hold up his inspirational antenna to receive a Bible verse, a phrase, or even a mere word that might begin the creative process of song writing. What you need to do is explore the universe and whatever aspect that fascinates you, and your very relationship with God. Bono of U2 said that expressing creativity is ‘like a nervous twitch’ and better still, Jesus said ‘out of the overflow, the mouth speaks.’ As a creative, try not to second-guess yourself. Do not compare yourself with Chris Tomlin or Hillsong because the world does not need another Chris Tomlin or Hillsong. Only you can bring what you can bring with your unique voice and sound. Also, sometimes, as creative people, we want to withdraw to gain inspiration. But as Martin Smith (Delirious?) says ‘Isolation is the enemy of creativity.’ Do not stay in isolation too long. Co-writing can help you express yourself. Do not be afraid to try new things or break the mould of your past. Creativity has no formula. Sometimes, we get writers block. But remember that God is THE creator. While experimenting, do not feel the pressure of writing the next hit or writing for the sake of completing an album. Brian Doerksen of the Vineyard Movement said that he wrote many songs, used some, and recorded a few. 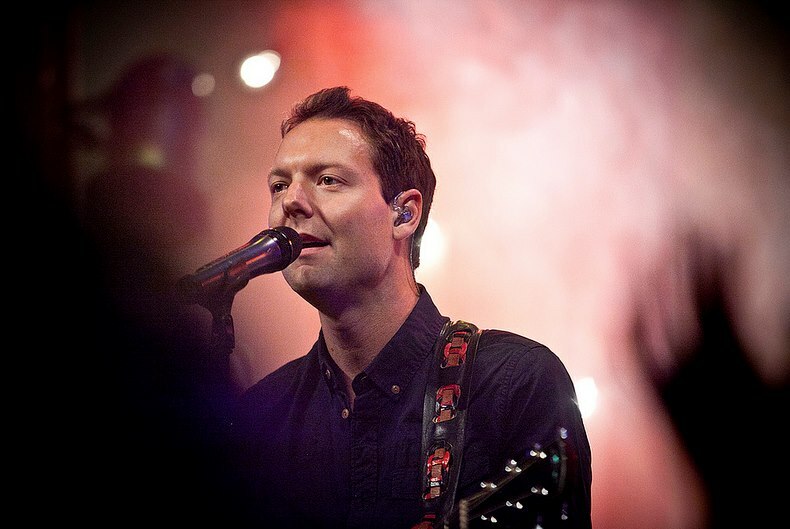 Reuben Morgan writes many songs but only a small percentage rise to the top and are then used in church. Lastly, the French novelist once said, ‘the artist is nothing without the gift, but the gift is nothing without the work.’ You can have all the best ideas but if you do nothing with them, nothing will come of them. Luke shared that if he could not complete his song, which was 80 per cent finished, he would send it to another person for a fresh evaluation and input. Most people do not remember the sermon in a church but they come out singing one of the songs. Hence, songwriters have a real responsibility to check whether a song is theologically correct. For example, if you want to write a song about the cross, get a deep theological book about the cross and do some reading around the subject. The creative process is, as Matt Redman says ‘like making a good cup of tea.’ You have to let the tea leaves brew for the right amount of time to let all the flavours infuse. After that, you know you have the finished product! Luke encouraged songwriters to write songs based on real life. A song should flow from our heart. Imagine also the joy of knowing someone who identifies with the song and you. Frame your experiences so that people can apply their situation to the song and express themselves through the song. We can awaken people to the Truth. We need to be culturally relevant but always be rooted more in scripture than culture. The best thing in song writing is that we get to see people singing these Truths and effectively preaching to themselves. Write a song that is relevant to a particular timing or event of a church. If your church is going through a great joy, put the words in the song that can really express the church’s journey with God. Songs are a great way of documenting what God is doing. As Proverbs 27:17 says ‘Iron sharpens Iron,’ embrace teamwork and co-writing. It is so powerful when different musicians and creatives come together from different denominations and styles altogether to write a song. In Psalm 133, it says that God commands blessing in unity… it also makes the load lighter! The first technique is to avoid putting your poetic Truth in a fast song. Secondly, think about the hook in song writing, which is the motif where everyone can immediately recognize. Thirdly, think about one punch line – the one thing that you want someone to sum up this song – and where you want to place this line. Lastly, think about the colours you want to use for your song to help in your technique. For example, are the songs becoming too black and white? How about deep red? The session ended with a Q&A session with Luke Hellebronth and Sidney Mohede.